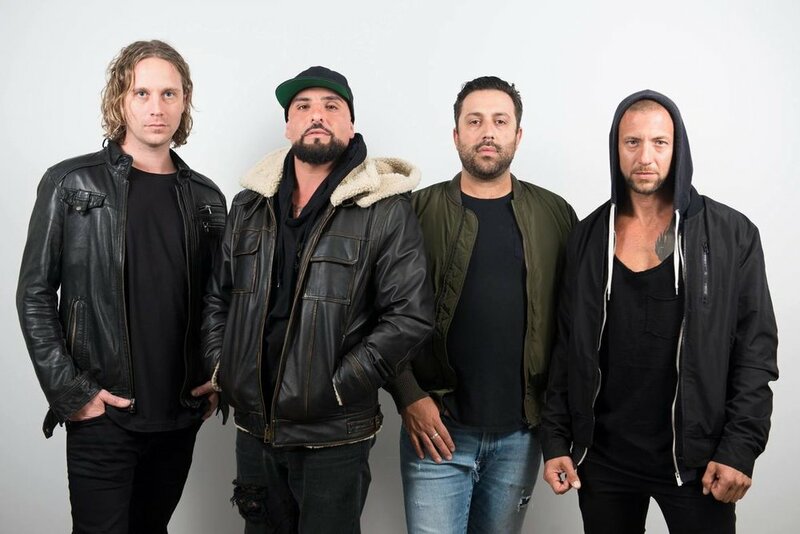 Guest Blog: My Secret Circus Reveal Story Behind New Single, "The War Game"
My Secret Circus mesh together alt' metal, rhythm and catchy vocals to create a distinctive live sound. We have a special guest blog from vocalist Dan Marazita detailing the story behind the band’s latest single, “The War Game.” Read it below. I had a poetry book when I was a young teenager and came across this book when I was moving house years after and The War Game was born. The first demo was recorded with a close friend Rick Rae here in Melbourne, who we used to mix the track. The song was written purely about the damage done to the family’s of the soldiers when they return home to their loved ones from war. The battle after the battle the injury’s physical and mentally. I was 13 years of age when I wrote this and that poetry book was pretty dark reading it back now. On the other hand i think it connects with anyone’s battle to over come what ever there war is. It’s a brutally honest story and the guitars in the verses leave it open for the story to be told with punches break through bursts in the chorus with a melodic bridge. We also brought it into the direction we are heading in with the programming. It gives the track that behind the scenes darkness and dynamics, the ups and downs, Something you feel rather then hear. The War Game was recorded in LA and Brandon Friesen really pushed me vocally on this one to give it more of a aggressive nature and Ricki’s Rae’s mix here in Melbourne really brought it out into its own. It’s one of our poppy catchy numbers. Hope you enjoy it just make sure you crank it up loud!